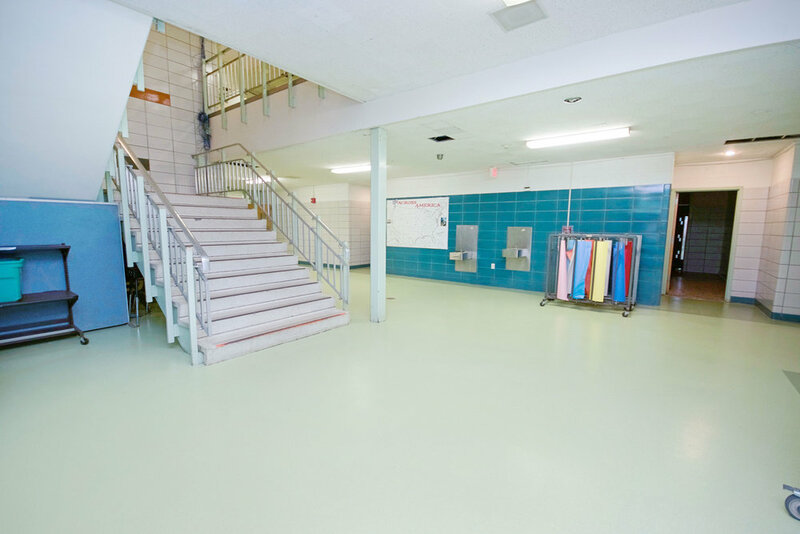 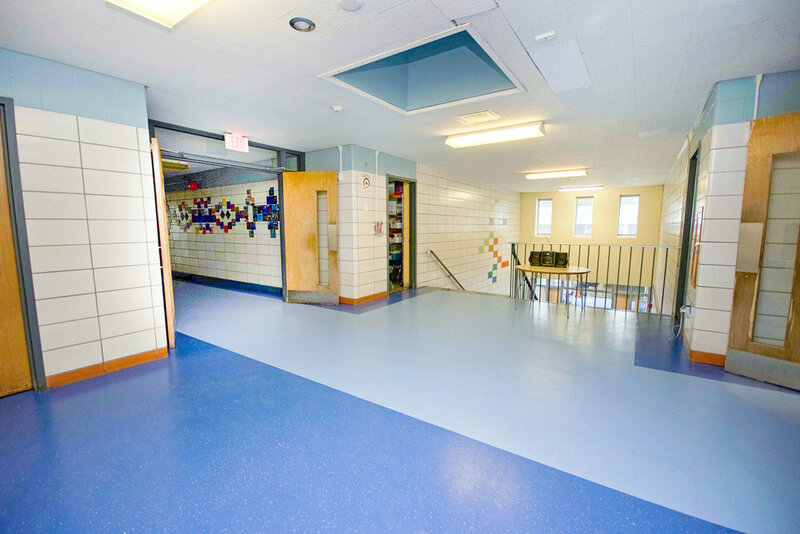 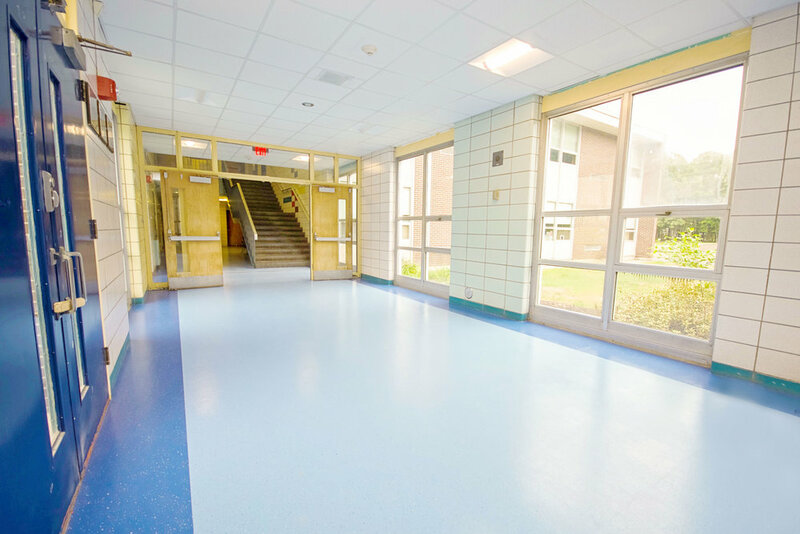 In its district of nine schools ranging from preschool to high school, Billerica needed flooring that was easy to maintain and reduce maintenance costs. 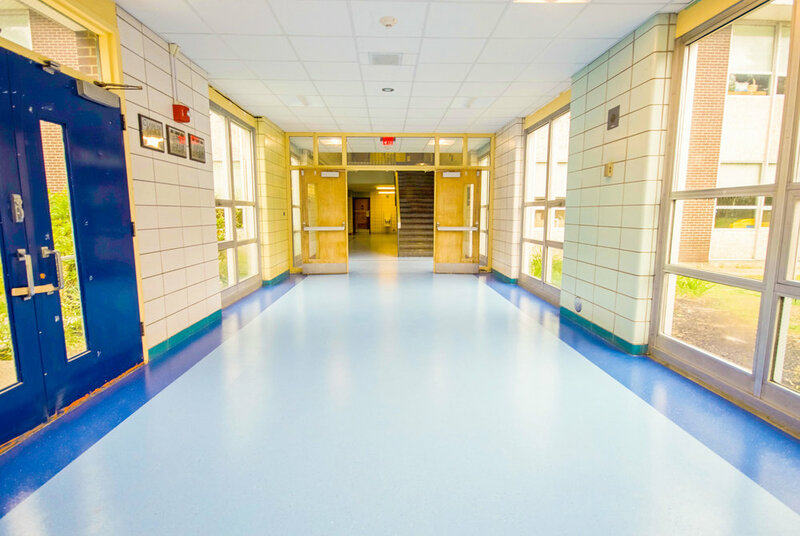 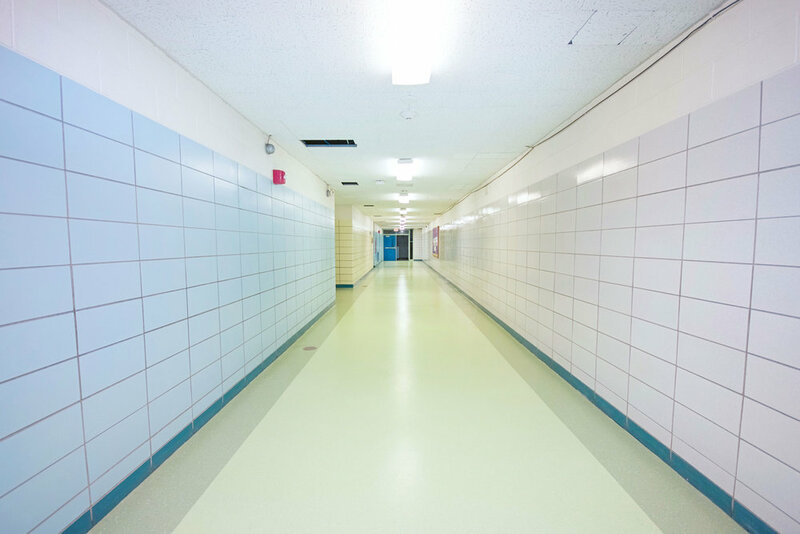 They needed a quality floor that would last for many years, which is why they chose Mohawk rubber tiles--a wash and go solution-- to adorn the floors of the towns' schools. 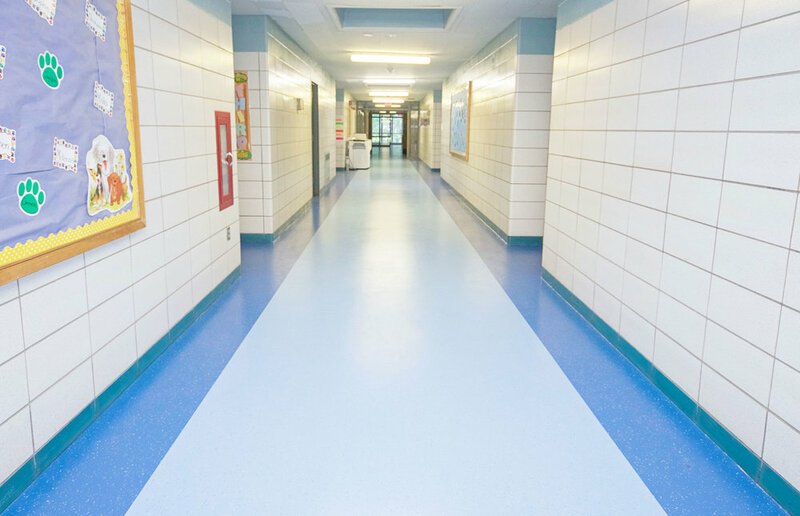 I would have to say Atkinson Carpet is one of the best companies I have worked with in my 25 years as a Facilities Director.